The war has come! Heartless robots invaded the Earth and started to ruin everything around! 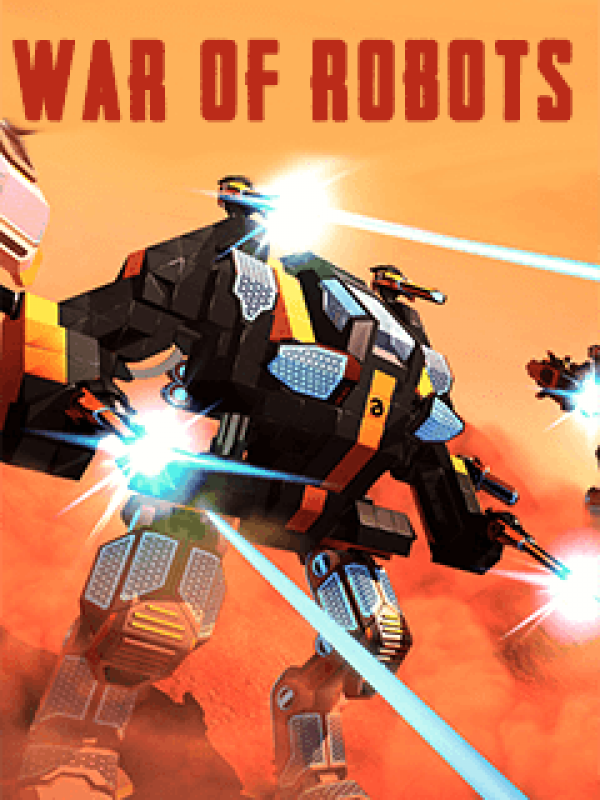 Become one of these cruel iron creatures, fight with the citizens and other mechanisms like you and have fun playing "War of robots"!Earn points training your shooting and destroying skills and power-up your robot with the new deadly weapons and armor.Put your best efforts and get ready for an amazing fighting experience. The steel war is getting rough!